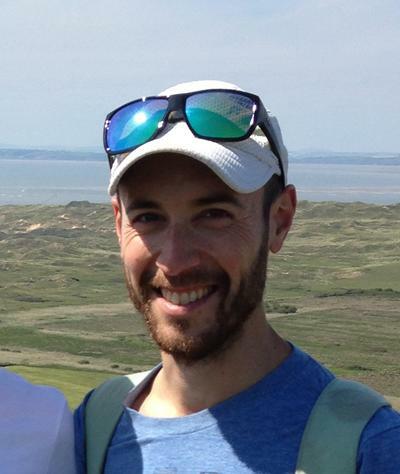 Eli leads the Environmental Dynamics Lab, focusing on natural and anthropogenic processes of physical change in coastal and terrestrial landscapes. He joined the University of Southampton in 2016. Coastal and terrestrial morphodynamics, geopattern formation and self-organization, human–environmental systems, Earth-surface processes in the Anthropocene, complexity science.